Leave behind the chaos and head to these stunning weekend getaways from Bangalore for a dose of nature, relaxation and tranquility. Lepakshi is the perfect antidote for that sudden ‘let’s go for a drive’ syndrome that creeps up on a Saturday morning. This is ideally a one day trip, and is highly recommended for photographers and history buffs. 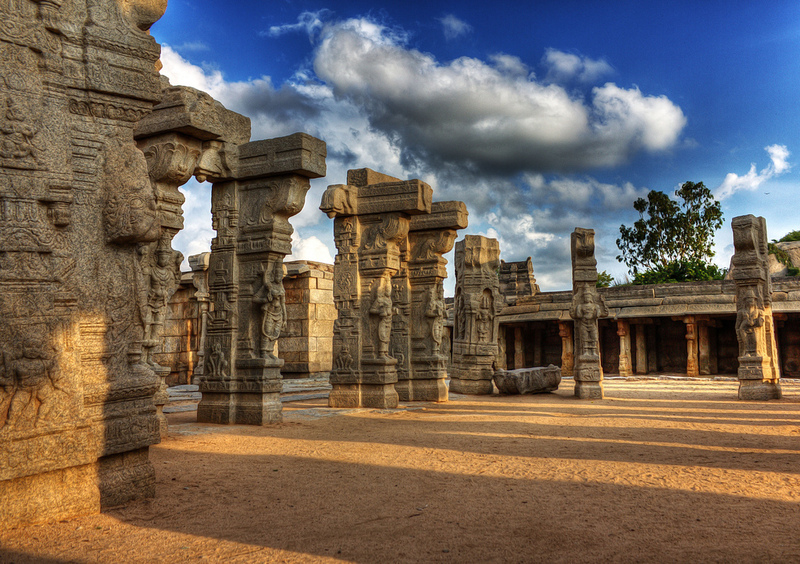 Lepakshi is a archeologically significant town located around 125 km from Bangalore, in the state of Andhra Pradesh. The drive to the town itself is an enjoyable one thanks to wide open roads with almost zero traffic. 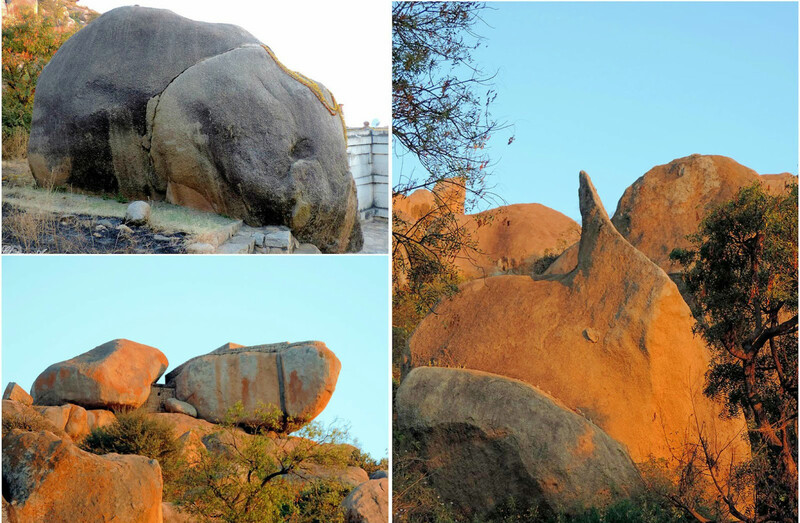 A 4.5 meter Nandi sculpted out of a single granite block welcomes you at the entrance of the town. The highlight of Lepakshi is the Veerabhadra temple complex a beautiful Vijayanagar style temple featuring unique construction elements like hanging pillars and rock chains. Wander around the inner complex to catch a glimpse of the natural dye paintings depicting various scenes from Ramayana and Mahabharath. The complex also houses various smaller shrines dedicated to Lord Ganesha, Shiva and several other deities. If you have time to spare, head to Madaksira Fort and Pavgada Fort further down the road and even drop by the stunning Bhoga Nandeeshwara Temple on the way back. How to reach : From Bangalore, drive until you reach Bagepalli, from where you have to exit the highway onto country roads that will take you to Lepakshi. You can also take a bus or train to Hindupur and hire a cab or take a bus to Lepakshi (14 km). 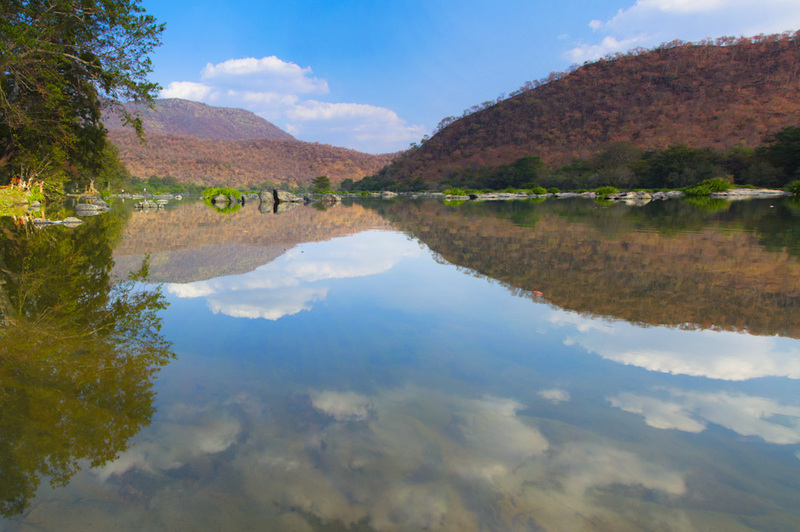 Thattekere is a secluded lake located about 60 km from Bangalore, south of Bannerghatta National Park. While it is not a popular weekend getaway owing to the lack of accommodation or dining facilities, it’s a good spot for a day trip. The area around the circular lake is dotted with a temple dedicated to Mahadeeshwara and couple of watchtowers. Visitors will have to park their vehicles on the main road, and walk for a kilometer to reach the lake. The lake and the surrounding forest is home to several species of birds like Bee Eaters, Kites, Storks, Lapwings and Kingfishers which makes it a haven for birdwatchers and photography enthusiasts. Arrive early if you want to watch the first sun rays glinting off the lake, turning it into an enchanting shade of orange. The surrounding forest has an electric fencing which hints at the presence of wild animals in the area. Do keep a watchful eye and don’t venture too deep into the woods. 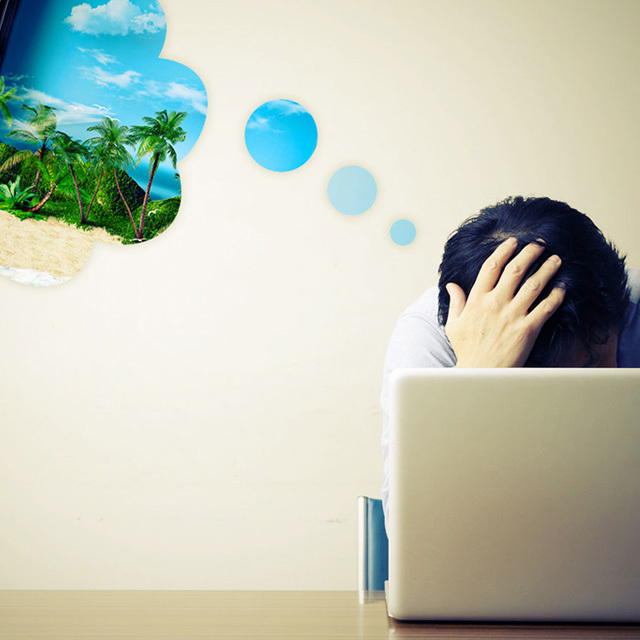 There are no hotels around for several miles, so carry some food and water for the trip. Chandravalli is a pre-historic site near Chitradurga famed for its cave temples. The semilunar shaped caves are flanked by two massive monolithic rocks; one of which is popular amongst climbers. Chandravalli caves offers several highlights : trekking, cave exploration, rock climbing and a serene lake. Often referred to as Ankali Mutt, legend has it that the saints from as far as Belgaum visited the caves to meditate. The caves feature an interesting mix of artifacts : several carvings, paintings from natural dye, meditation seats, sofas, and even ‘ammi’ stone holes for grinding batter. From the outside, the caves seems featureless and drab but the intricate architecture houses a pooja place, bathroom, bedroom and even a library. Apparently, kings of various dynasties visited these caves at some point during their reign and there are specially created “Rahasyasthala” chambers where secret meetings were held. After a tour of the caves, head to Adummaleshwara temple – a popular picnic spot with a zoo in the vicinity and finally to Himavat Kedaya – a scenic spot with a waterfall and a large nandi statue. How to Reach : Chandavalli caves is around 220 km from Bangalore on the NH4 (Bangalore – Pune Highway). You can also catch any of the private buses from Bangalore to Chitradurga. Where to Stay: Fort Resort located off NH13 is a popular hotel in Chitradurga. Hotel Ravi Mayur International located close to the Rural Police Station and Karnataka Hotel Yathri Nivas near the Fort are good options for budget stays. 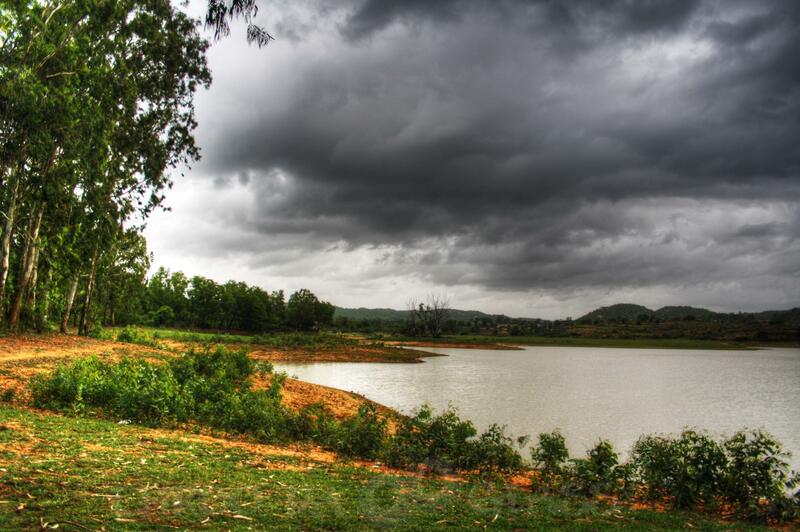 Panchapalli Reservoir makes for an excellent biking trip weekend getaway from Bangalore. This fairly secluded spot is located around 85 km from Bangalore, close to the Karnataka – Tamil Nadu border. The road leading to the lake is smooth and there is a constant waft of cool breeze to keep you refreshed throughout the journey. Follow the lake through the woods and you will reach a small waterfall which is a nice spot for a dip and to enjoy the lush green surroundings. Most visitors to Panchapalli also make a trip to Bettamugilalam, a destination often hailed as ‘mini Nilgris’. Bettamugilalam is located around 35 km away from Panchapalli and the trip involves an exhilarating ride through dense jungles winding through ghat sections. The area is home to several exotic birds and is covered with dense jungles punctuated with pockets of water bodies that make for great camping site. How to reach : Take NH7 towards Hosur, turn right at Attibele and take the road towards Denkanikottai. 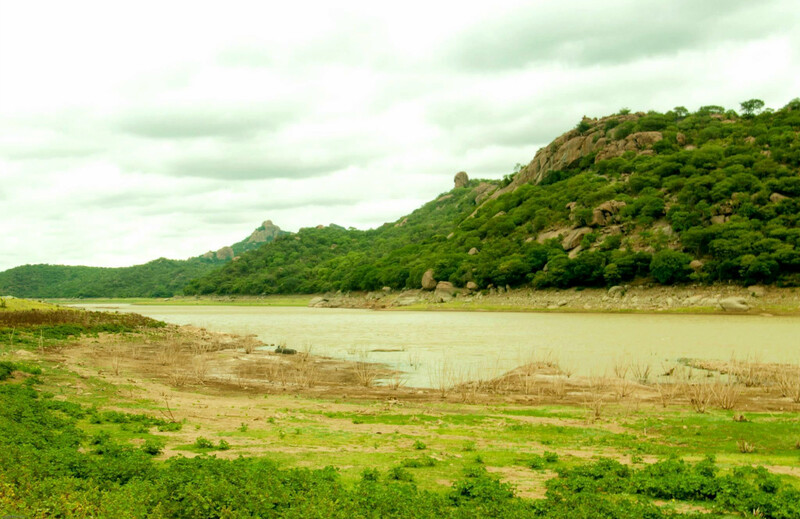 At Denkanikottai, ask for directions towards Panchapalli Reservoir (18 km). Bettamugilalam is around 28 km from Denkanikottai. If you are taking a train, the nearest railway station to Panchapalli is Marandahalli, from where you can book a cab to the dam. You can also take a bus from Bangalore to Denkanikottai. Where to stay :- There are not many places for stay in the area except for a couple of guesthouses and homestays in Denkanikottai. 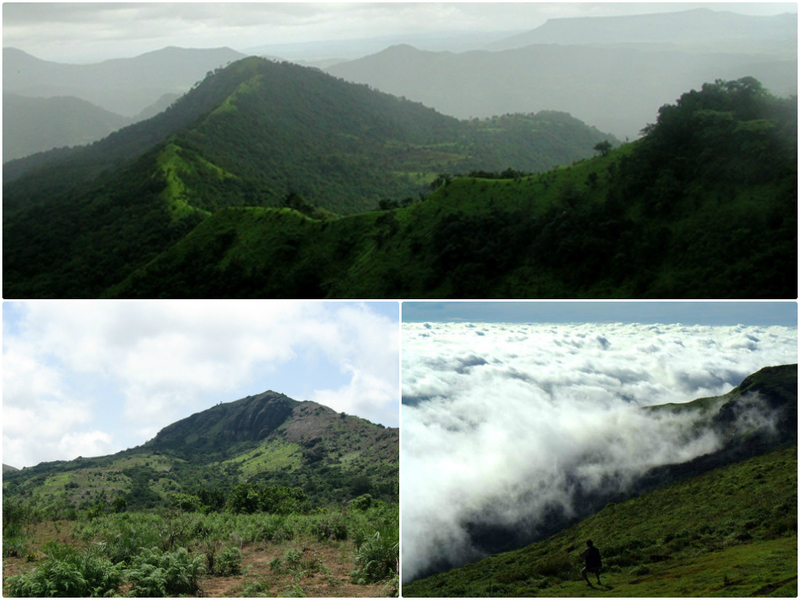 Kotebetta is a hilltop in the Kodagu ditrict that towers 1620 meters above sea level. 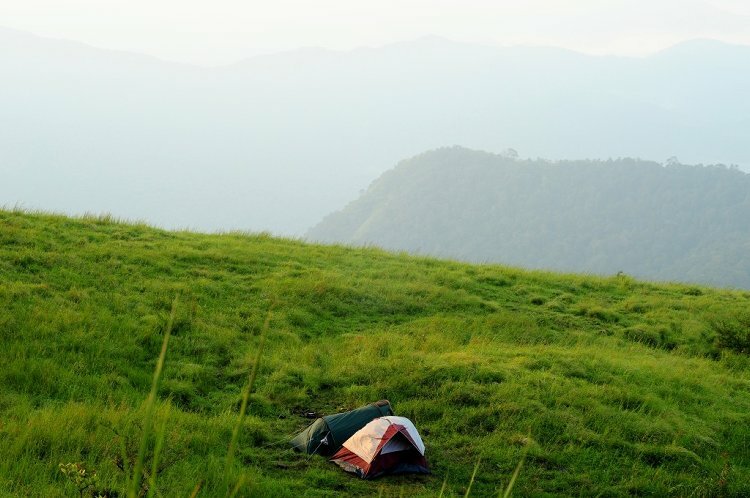 This is a popular trekking spot along with Tadiyandamol and the Pushpagiri mountains. The base point for the trek is close to a bridge referred to as Hattihole. The peak is around 10 km from the bridge and the trek winds through lush green jungles and aromatic coffee estates. Once you reach the peak, pitch your tent and sit back to watch the mesmerizing sunset. At night, soak in the absolute silence occasionaly pierced by the sounds of the forest and drift to sleep under the starry sky. How to Reach : There is constant KSRTC buses from Bangalore to Madikeri. Once you reach Madikeri, take the bus to Somwarpet and get down at Hattihole. Where to Stay :- The area near the trekking paths is desolate except for a few small shops. However, there are several budget hotels in Madikeri. Muthathi is the perfect monsoon weekend getaway from Bangalore. This quiet village on the banks of the Cauvery River is surrounded by lush greenery, silvery white sands and pristine waters that offer several trekking trails and camping sites. 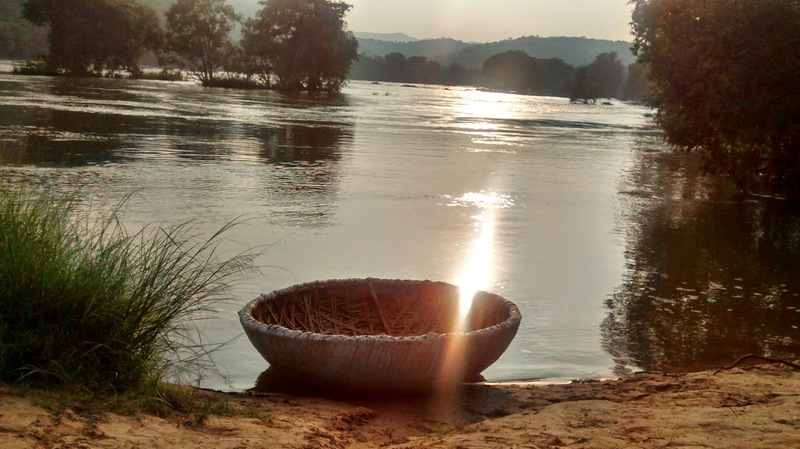 Hire a coracle and float along the river to take in the scenic views. This is a nice picnic spot for families looking for a short weekend getaway from Bangalore. Make sure to bring your own food and water as there are no shops in the vicinity. Chunchi Waterfalls and Mekedatu, located further ahead is worth a visit if you have time to spare. How to reach : There are two routes from Bangalore: Kanakapura – Sathanur – Mutathi & Kanakapura – Sathanur – Halagur – Mutathi. The second stretch is longer by 20 km but the roads are much better. Where to stay : If you prefer an overnight camping in this serene location, check out the jungle lodges in the nearby town of Bheemeshwari. 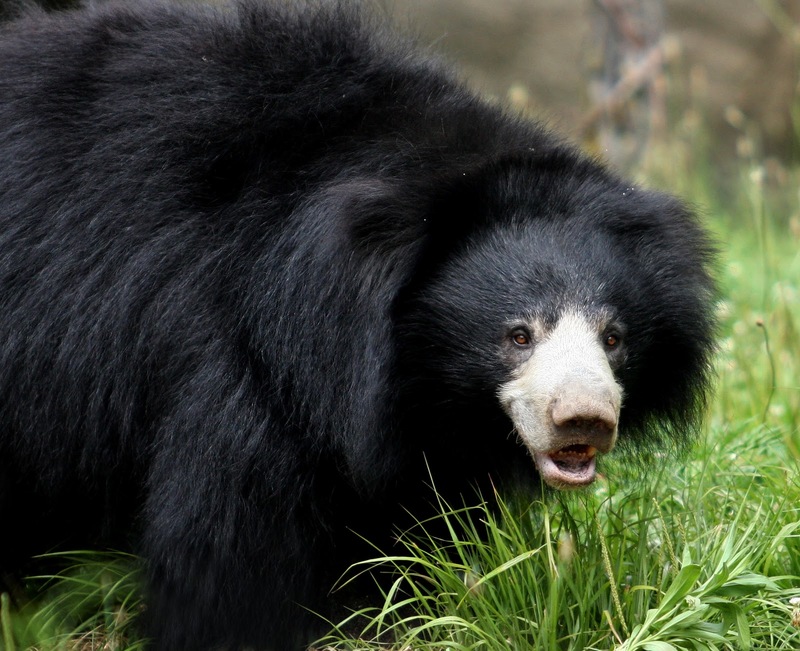 Located around 50 km from Bellary, the Daroji Bear Sanctuary was envisioned to protect the Indian sloth bears. Due to its proximity to Hampi, most travellers combine the two itineraries as part of a single trip. The best time to visit the park is during the afternoons when the bears come out to feed with the cubs slouched on their back. 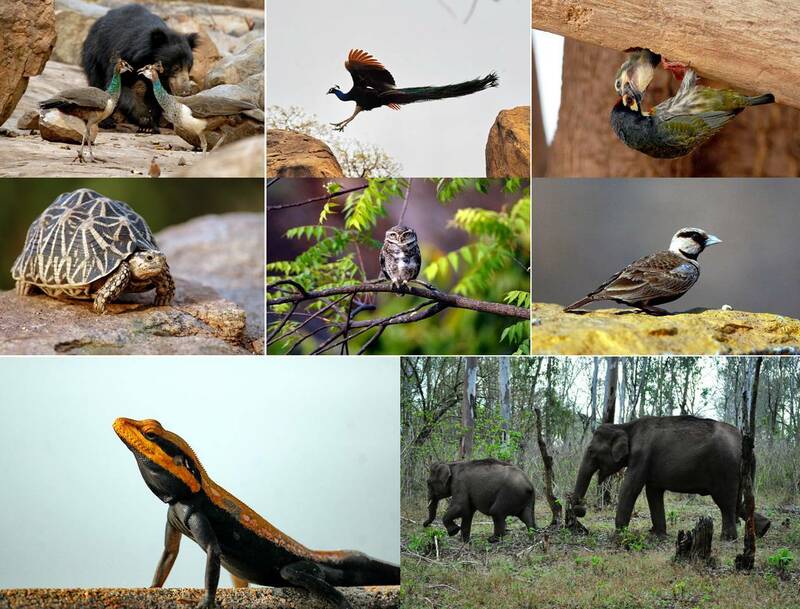 The sanctuary is home to around 150 sloth bears along several species of birds and reptiles which makes for a great weekend trip for wildlife enthusiasts. How to reach: From Bangalore take the NH4 to Chitradurga (199 km), and head to Hospet (135 km) on NH13 and finally to Kamalapura (12 km). The resort is 8 km from Kamalapura. The closest train station is Hospet and most trains heading to Hubli from Bangalore has a stop at Hospet. Where to stay: Stay at the Sloth Bear Resort by Jungle Lodges or any of the several budget and mid-range hotels in Hampi. 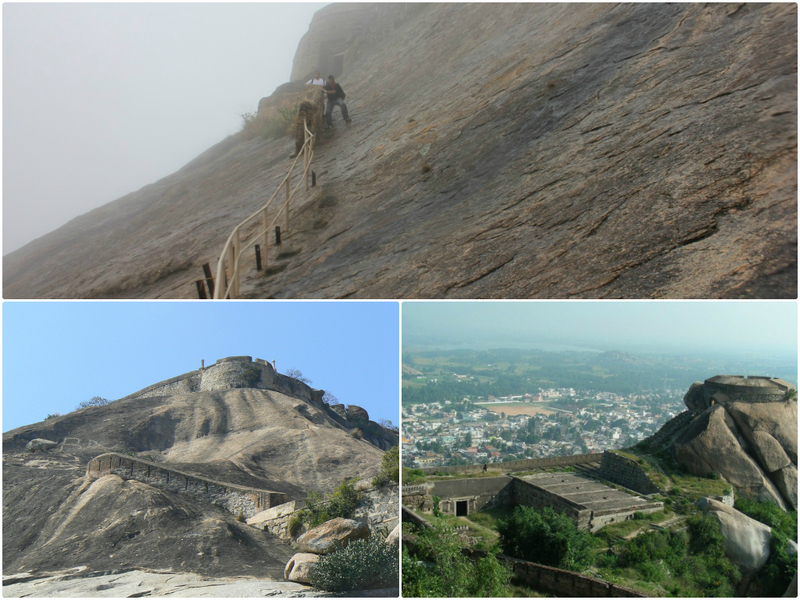 Madhugiri is not exactly secluded or unknown but it is still an excellent Bangalore weekend getaway. 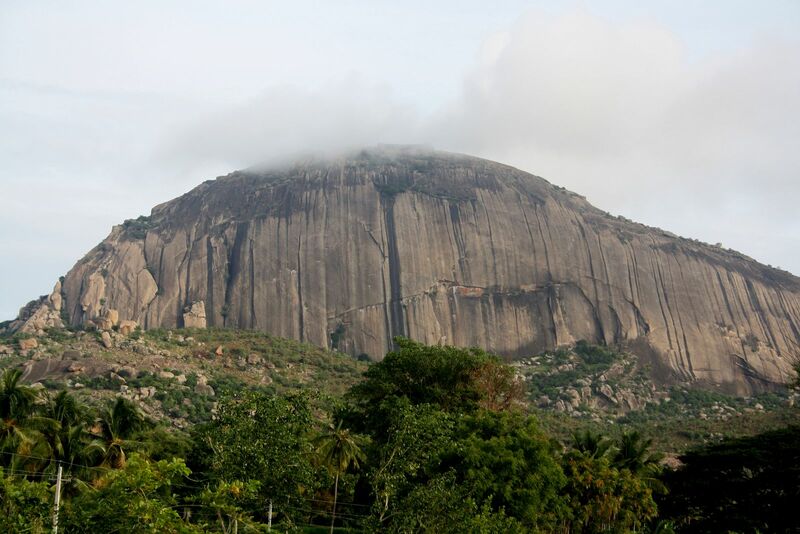 Towering 3939 feet high, Madhugiri Betta is the largest monolith in Asia and the second largest in Asia. 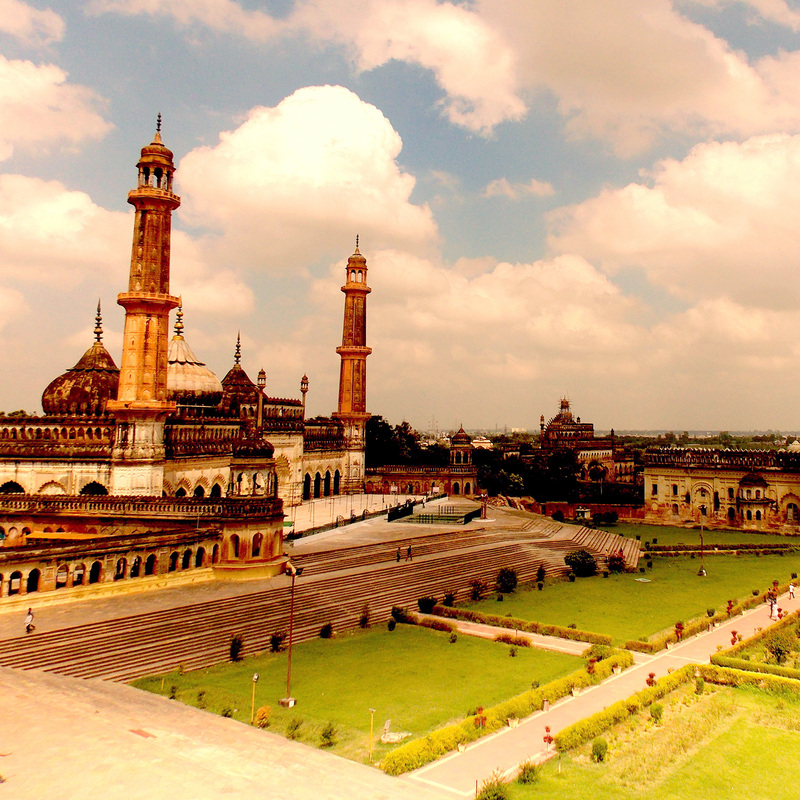 Nestled within its slopes is the famed fort that was occupied by several dynasties at different points of time. The trek to the top is fairly challenging as it involves navigating steep slopes with strong upwind. The view from the top is well worth the hike and you can also visit a ruined Gopalakrishna temple. The area around the hill is not commercialized so its advised to carry food and water for the trip. How to reach : On Bangalore –Tumkur Highway, take the right turn below the Dobaspet flyover. 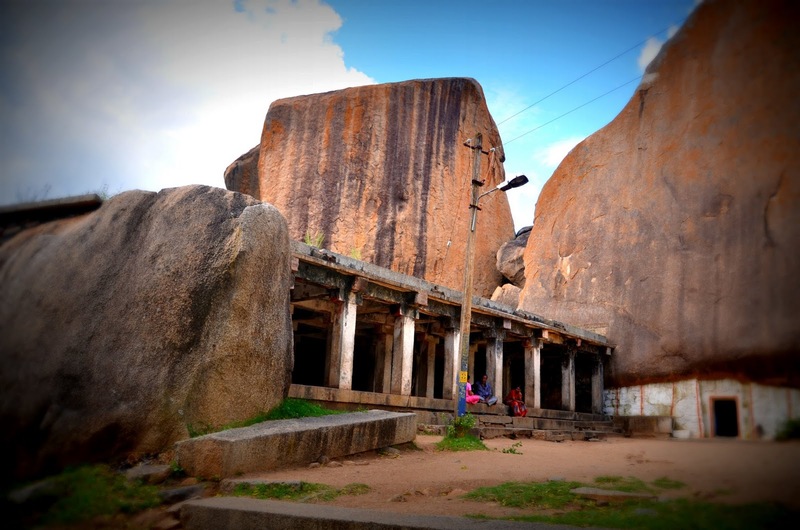 Madhugiri is about 56 km from the Dobaspet flyover. There is a bus every 15 minutes from from Majestic to Pavagada via Madhugiri. Bethmangala is one of those tranquil and relaxing places where the silence is broken only by chatter of birds and the winds rushing past the trees. This tiny village is the perfect romantic weekend getaway from Bangalore. Located around 28 km from Kolar, Bethamangala was once the primary water reservoir for Kolar Gold Fields and nearby towns. Today, the lake has dried up rendering it a ghost town; nevertheless, there are plenty of interesting aspects to the town. 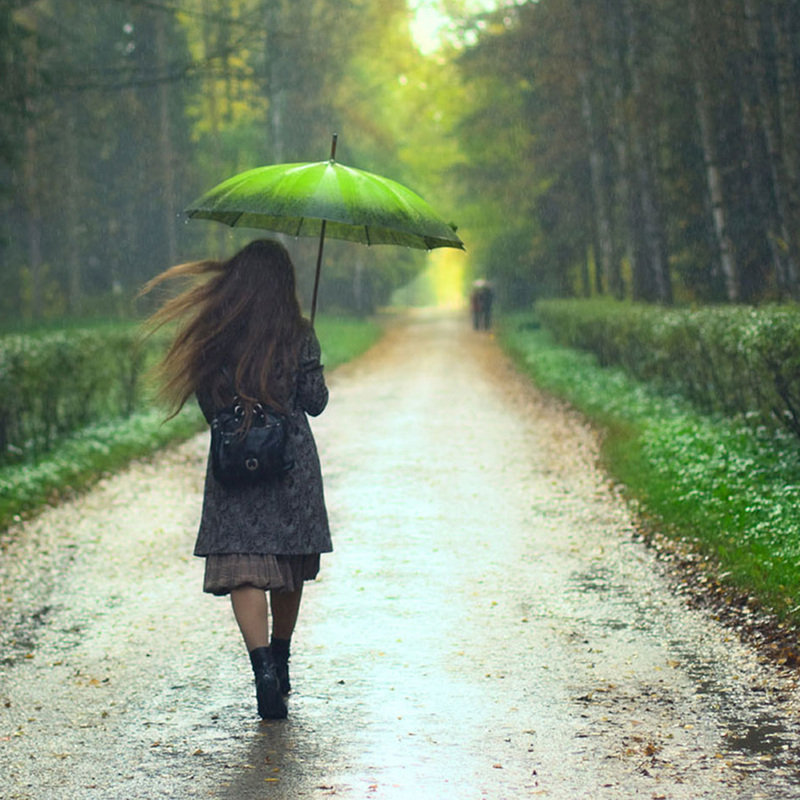 The beautiful paths amidst dense tree groves and the several parks and lawns are perfect for an evening romantic walk. Explore the charming colonial guest house, the imposing Vijayaranga temple, the Dharmaraja Temple and the temple complex of Subrahmanya, Sangameshwara and Bhairaveshwara temples. How to reach: Kolar is a 67 km drive from Bangalore on NH4. Bethmangala is around 30 km from Kolar. There are also few buses that connect Kolar to the town. Where to stay: One of the four rooms in the colonial guesthouse can be rented out if there are no officials visiting the town at the time. 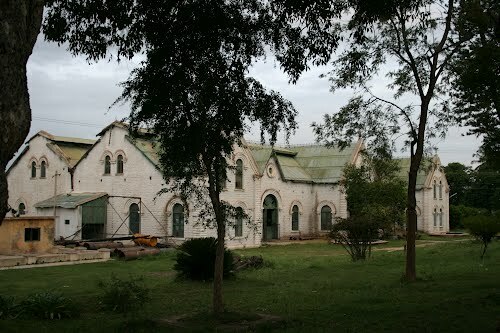 There are also few cheap hotels in the vicinity of the town. 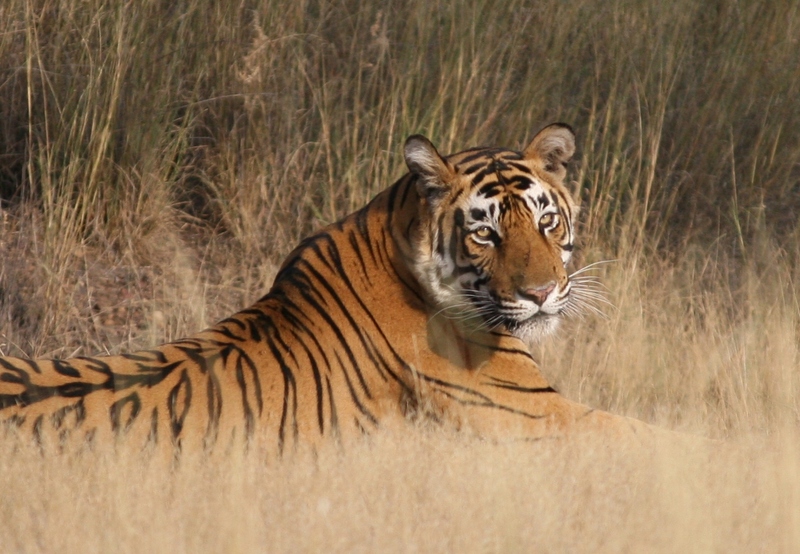 Tyavarekoppa Lion and Tiger Safari is a popular wildlife park located around 10 km from Shimoga. 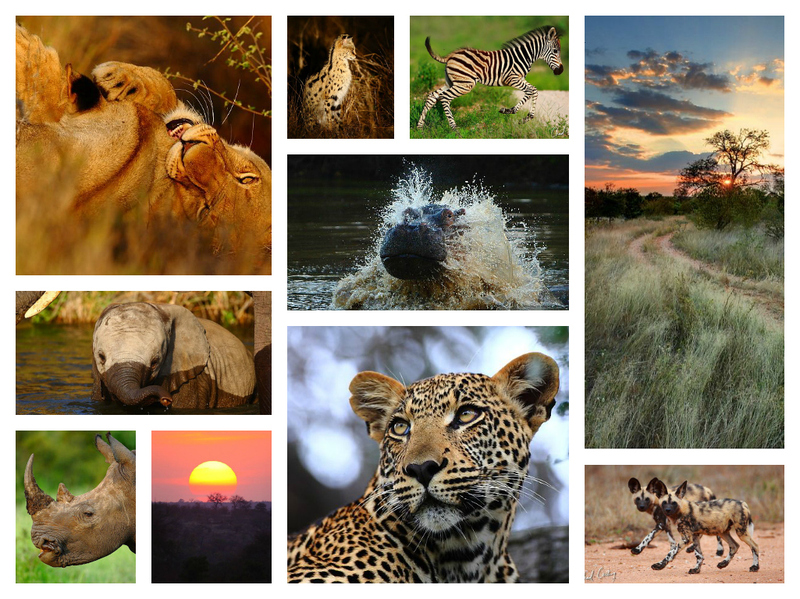 Spread over 200 hectares, the sanctuary is home to tigers, fox , black buck deer, lions, leopards, sloth bears and several exotic species of birds. The sanctuary also encloses a well maintained zoo and a children’s’ park which makes it an excellent weekend getaway for families. The park is maintained by the Karnataka Forest Department which regularly organizes jeep safaris deep into the jungle where you can watch the animals in their natural habitat. How to reach: Tyavarekoppa Lion and Tiger Park is well connected to all major cities in Karnataka. Book a bus from Bangalore to Shimoga, and hire a cab from Shimoga to Tyavarekoppa. Where to stay: There are plenty of mid-range and budget hotels in Shimoga.